A pedesdtrian navigates a sidewalk-less stretch of Imperial Avenue by walking in the bike lane. WESTPORT — The state of a significant portion of Westport’s sidewalks are in “poor” condition. In total, 15 percent of town’s existing sidewalks are currently categorized “poor” according to Public Works Department standards, department Director Peter Ratkiewich said. Poor sidewalks may have tripping hazards, such as potholes or other areas of deterioration that make the sidewalk difficult to walk on, Ratkiewich said. Public Works appears before the Representative Town Meeting to request funding for sidewalk maintenance on a biannual basis, he said, noting this practice began in 2002 when then Public Works Department Director Stephen Edwards asked the town’s funding bodies for sidewalk improvement funds. That year, the town agreed to appropriate funds for sidewalk maintenance every other year. Since that time, the allotments have climbed from about $150,000 for each two-year period to the latest $200,000 appropriation the RTM approved at its Feb. 27 meeting. Some sidewalk maintenance and construction projects in town are also funded by state grants, Ratkiewich said, but state money varies year to year. The current funding pattern for sidewalk upkeep is not enough to meet the need for improvements, RTM member Chas Durkin said at the meeting, adding the RTM should consider a larger allotment when making future appropriations. Meanwhile, RTM member Peter Gold said the town needs a better process for determining which sidewalks are improved with the allotted funds. 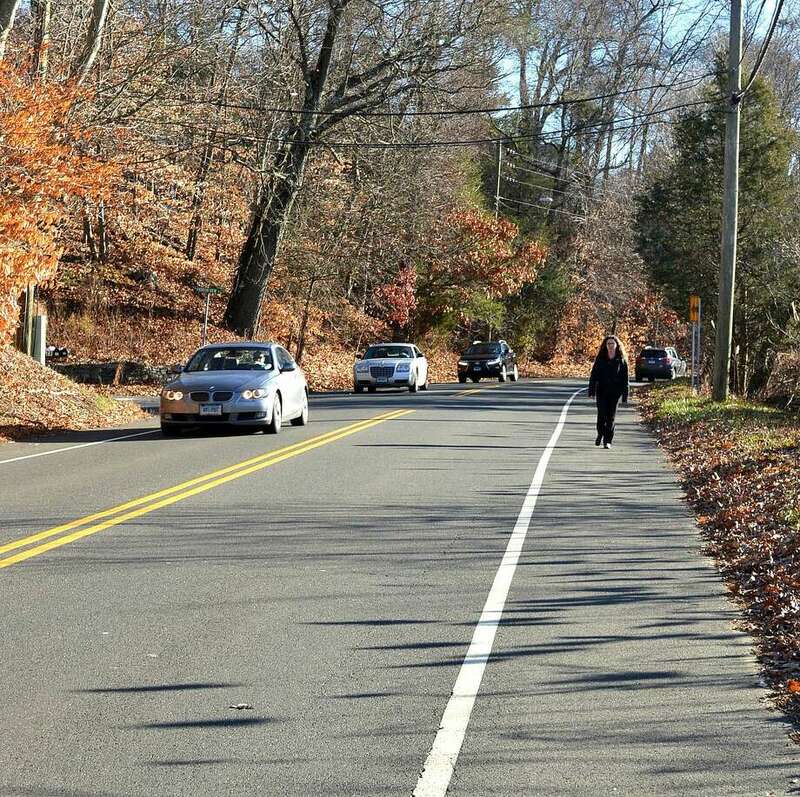 Gold was particularly critical of the decision to use $55,000 of the $200,000 appropriation to build a new sidewalk on Maple Avenue North from Hyde Lane to Long Lots Road. The decision was not made through a clear process to determine if Maple Avenue North had the greatest need for a sidewalk, Gold said. Over 200 people provided their signatures in support of building a sidewalk on Maple Avenue North, saying the sidewalk is necessary to provide a safe route for kids and parents walking to and from Long Lots Elementary School. Ratkiewich said his department prioritizes the worst section of sidewalk in using the RTM’s funding. Public Works is currently working on an inventory of all town’s sidewalks, and Ratkiewich said he expects the percent of paths categorized “poor” will rise once the inventory is complete and the new figures are available. Ratkiewich will present before the RTM in the next few months about the department’s process for identifying which sidewalk maintenance and construction projects to pursue.